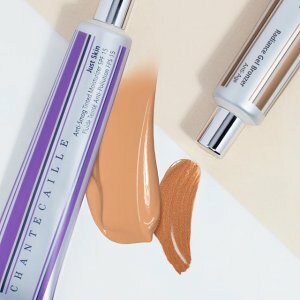 Look Fantastic UK offers 25% off Select Items via coupon code "BEAUTY25". 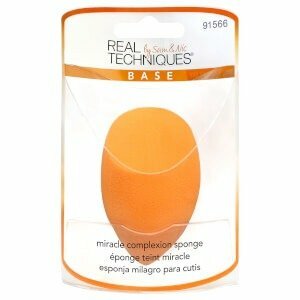 Plus, get a free lookfantastic Foundation Buffing Brush with order over £50. 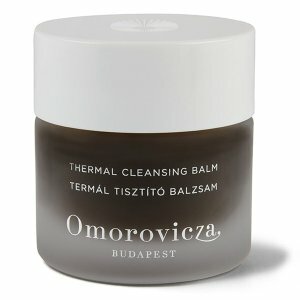 Look Fantastic UK offers buy 2 get 1 free Omorovicza Purchase. 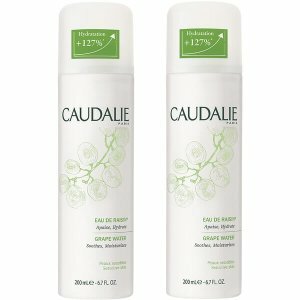 Look Fantastic UK offers the CAUDALIE GRAPE WATER DUO 2 X 200ML for $16.62 via coupon code "LF15". 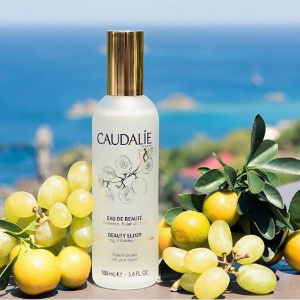 Plus, get a free Caudalie Anti-Wrinkle Serum 1ml when you spend $35. 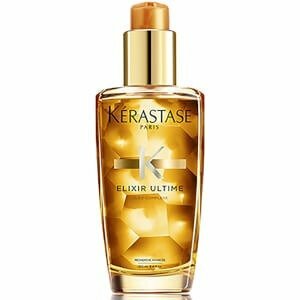 Look Fantastic UK offers 15% off Select Items via coupon code "BEST". Plus, Free lookfantastic Luxury Cosmetic Bag with order over £50. 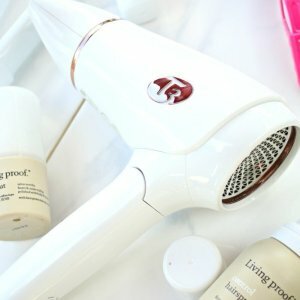 Look Fantastic UK offers the T3 FEATHERWEIGHT COMPACT HAIR DRYER for $79.2 via coupon code "T3X20". 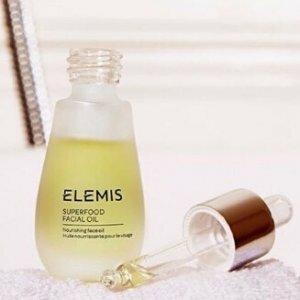 Look Fantastic UK offers up to 20% off Elemis via coupon code "20SKIN". 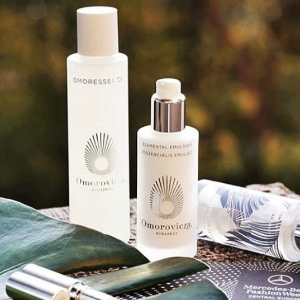 Look Fantastic UK offers 25% off Jurlique Skincare via coupon code "BEAUTY25". 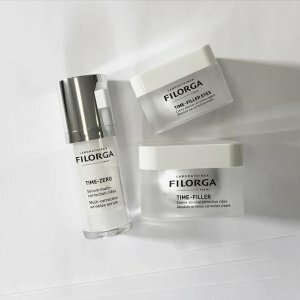 Look Fantastic UK offers buy 3 get 1 free Filorga Skincare. 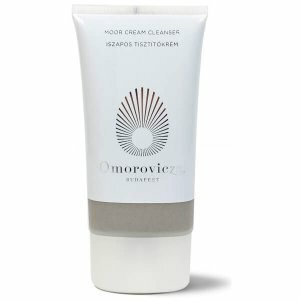 Look Fantastic UK offers LAURA GELLER BAKED GELATO SWIRL ILLUMINATOR for £16.80 via coupon code "RETREAT". 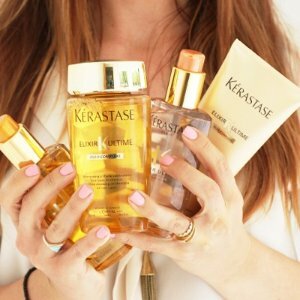 Look Fantastic UK offers 3 for 2 Crabtree & Evelyn Hand Therapy. Look Fantastic UK offers 31% off Foreo Luna Mini-purple, for via coupon code "PURPLE31". 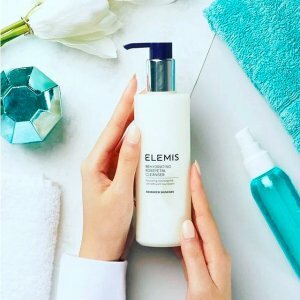 Look Fantastic UK offers 25% Off Elemis Purchase. 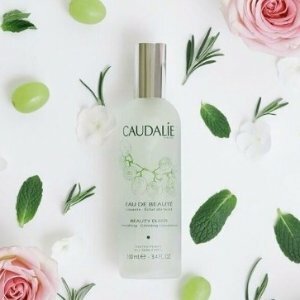 Look Fantastic UK offers 20% off Caudalie via coupon code "LF20". 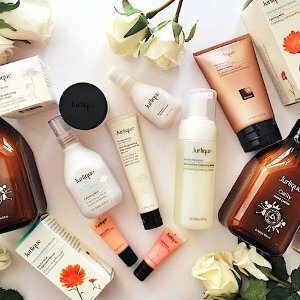 Free gift with £50 purchase，no code needed. 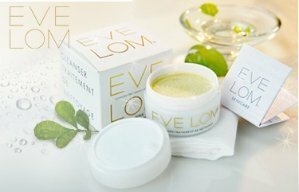 Look Fantastic UK offers an buy two get one free Select Crabtree & Evelyn Items . 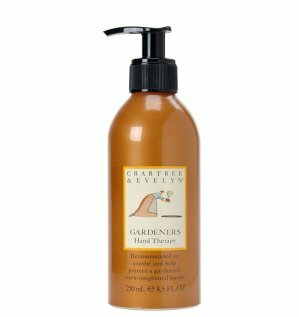 Look Fantastic UK offers buy 1 get 1 free for GARDENERS HAND THERAPY (250ML). 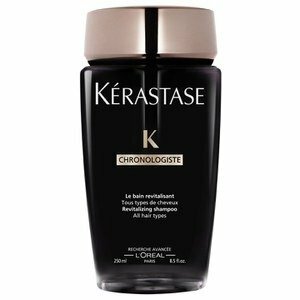 Plus, Look Fantastic UK offers 25% off via coupon code "CYBER25". Look Fantastic UK offers 25% off selected top Valentine's day products via coupon code "QIXI". 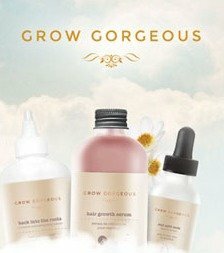 Look Fantastic offers buy 3 get 1 free + 10% off Grow Gorgeous hair care product via coupon code "GROW10". 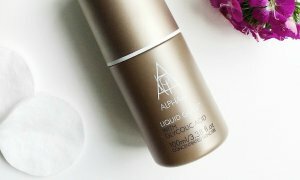 Look Fantastic UK offers Alpha H Liquid Gold buy one get one free plus 15% off, now $39.1(was $91), via coupon code " via coupon code "ALPHA15".". 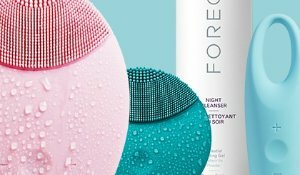 Look Fantastic UK offers 25% off when you buy two selected products, plus free Foreo shower speaker with $50 Foreo purchase, via coupon code "SECRET".